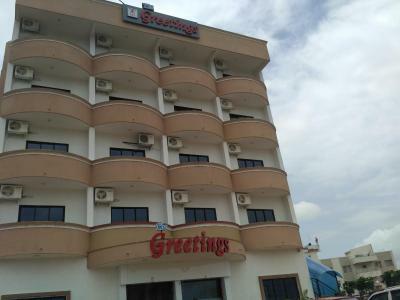 9.3 miles from Darshan Museum, Hotel The Greetings is set in Pune and features rooms with free WiFi. The property is located 9.3 miles from Osho Ashram and 9.3 miles from Aga Khan Palace. Rooms come with a flat-screen TV with cable channels. 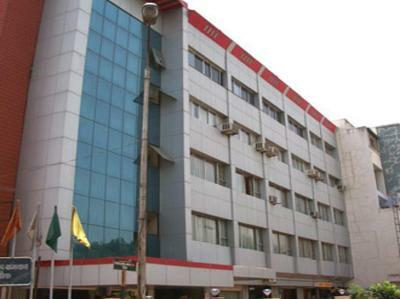 Offering 2 dining options, Hotel Tourist International is located in Pune. The Pune Railway Station and the Pune Bus Station are 0.6 miles. Complimentary pick up from Pune Railway Station and Pune Airport are provided. One of our bestsellers in Pune! Offering a restaurant that exclusively serves Indian dishes, Hotel Trimurti Pride is located in Pune. It operates a 24-hour front desk to welcome guests. The property provides free parking. One of our top picks in Pune. 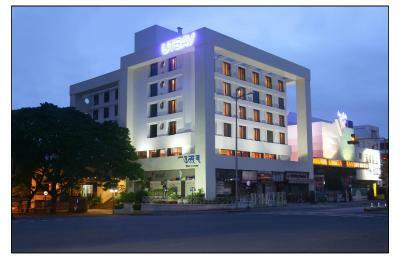 Located 1.9 miles from the bustling Shaniwar Wada Market, Hotel Utsav Deluxe offers comfortable accommodation in Pune. It features a 24-hour front desk to assist guests at all hours. 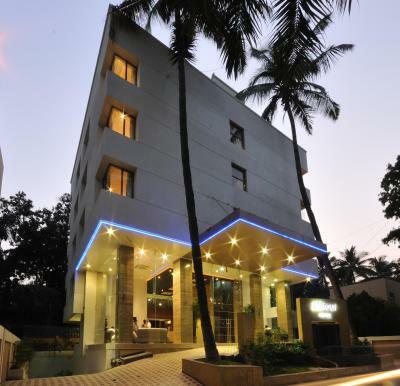 Operating a 24-hour front desk to welcome guests, Hotel Vishal is located in Pune. The property offers free parking. 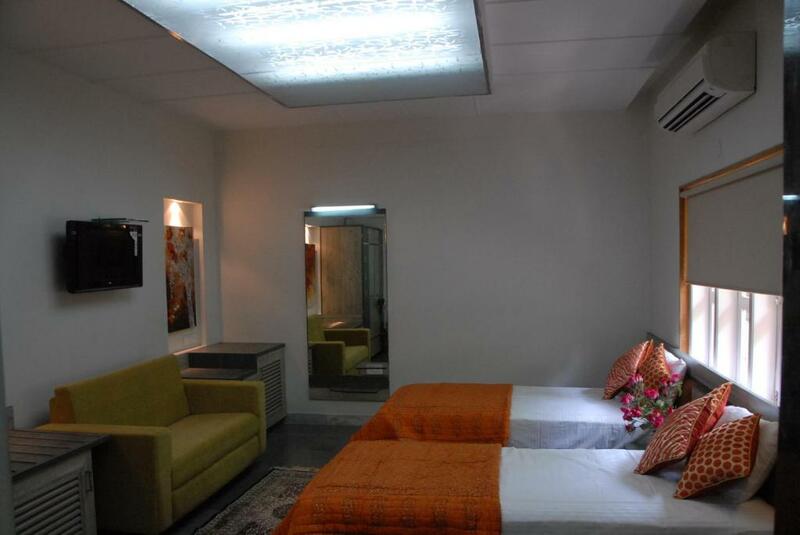 Featuring a garden and an in-house restaurant, Hotel Yashraj Inn operates a 24-hour front desk to assist guests. It offers free Wi-Fi throughout the property. Free parking facility is available. 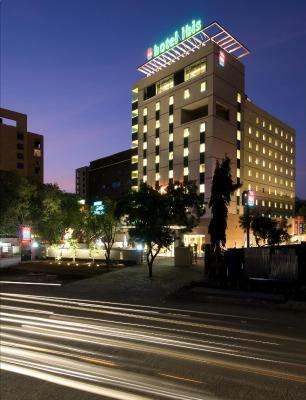 Strategically set amidst the city’s commercial action in Phase 1 & Phase II of the Hinjewadi district, the hotel enjoys close proximity to International Biotech Park (3-5 mins) and corporate empires like Wipro, Infosys, Accenture, IBM, ATOS, Capgemini, Barclays and many others. 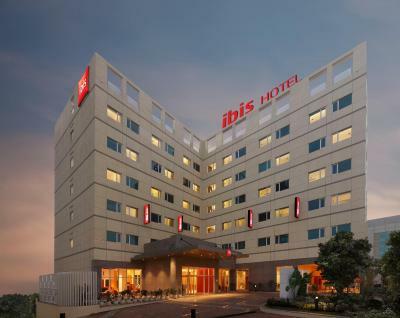 Ibis Pune is located along Nagar Road in Maharashtra State, about a 1.9 miles from Pune International Airport. The hotel offers free Wi-Fi and a 24-hour fitness centre. Set in Pune, in a building dating from 2017, 2.6 miles from Aga Khan Palace, Icon Bliss by Bird Of Paradise provides guestrooms with free WiFi. Among the various facilities of this property are a garden, a terrace and a shared lounge. The rooms are fitted with a balcony with a city view. 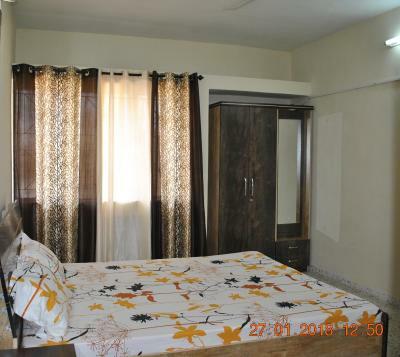 Iris offers accommodation in Pune, 5 miles from University of Pune. 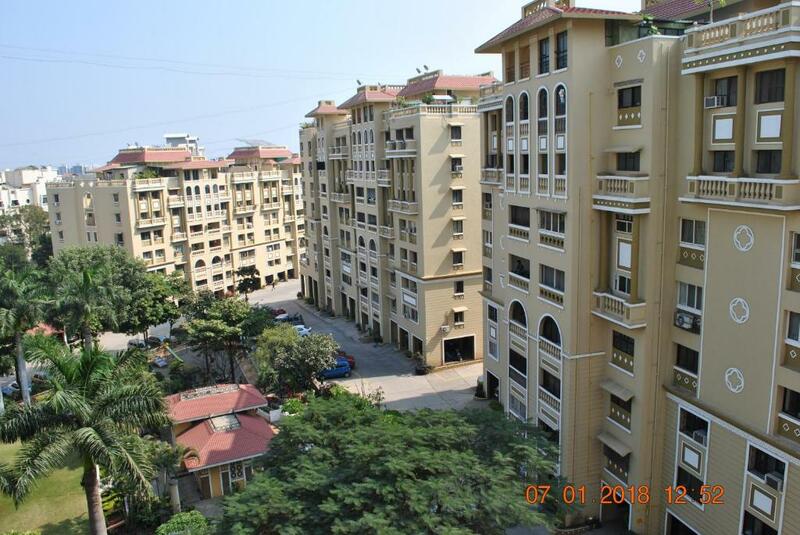 The property is 5 miles from Fergusson College. 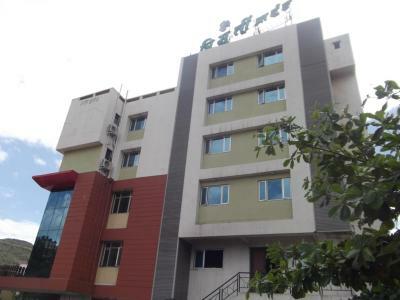 Situated in Pune, Maharashtra region, Ivy Stays is located 3.7 miles from University of Pune. 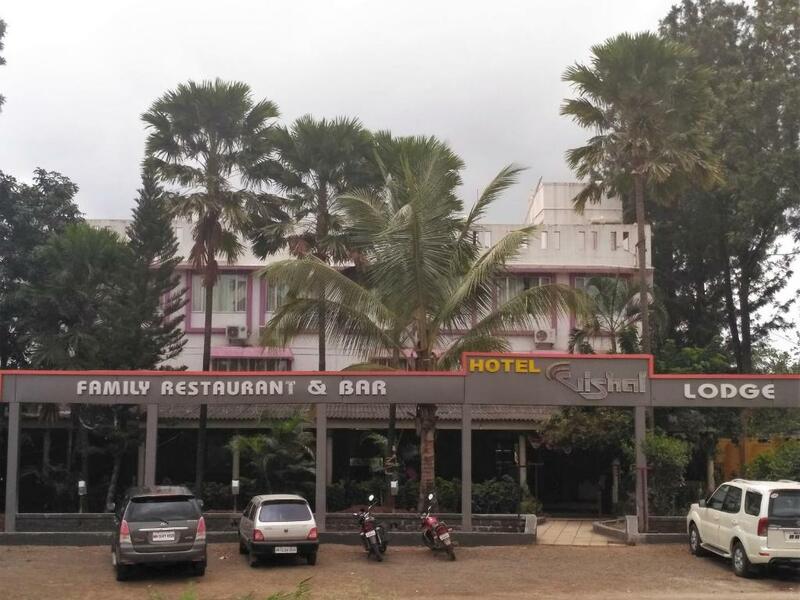 Around 5.6 miles from Fergusson College, the property is also 6.2 miles away from Pataleshwar Cave Temple and offers free WiFi. The accommodation offers a 24-hour front desk and room service for guests. 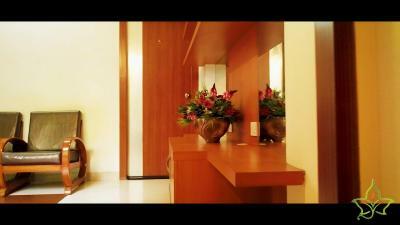 IVYSTAYS - Malhar offers a 24-hour front desk. The air-conditioned accommodation units come with a fan, tiled floors, a clothes rack and a private bathroom with free toiletries. Situated in Pune, 1.6 miles from Aga Khan Palace, IVYSTAYS - Vimannagar provides a garden and rooms with free WiFi access. 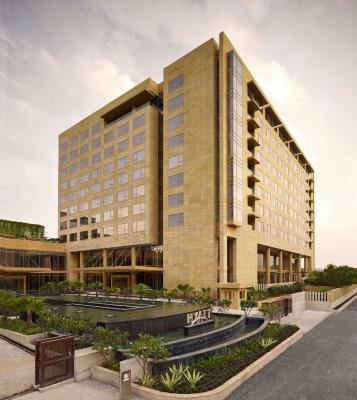 Offering on-site dining, the property is located within 3.1 miles of Bund Garden. 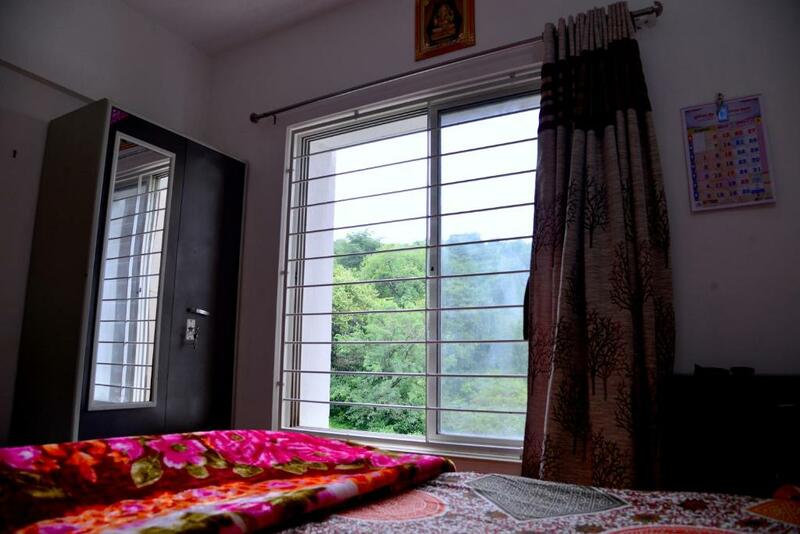 The property is located in the Viman Nagar district, 3.1 miles from Osho Ashram. Jain Heritage Home enjoys a location in Pune, just 5.6 miles from Darshan Museum and 5.6 miles from Osho Ashram. This apartment features accommodation with free WiFi. 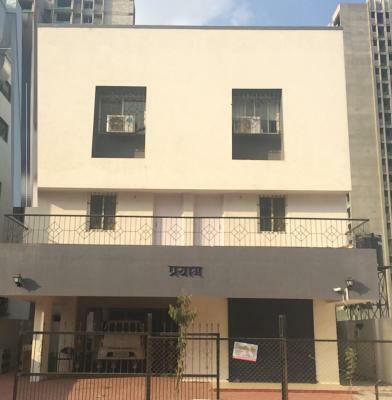 Jain Home, boasting a tennis court, is set in Pune, 5.6 miles from Darshan Museum and 5.6 miles from Osho Ashram. The property features garden views. 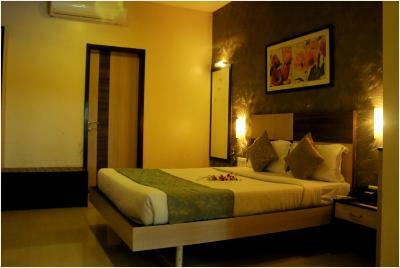 Located in Pune, Jain Room features accommodation with a seating area, a flat-screen TV and a kitchen. Situated in Pune, within 0.6 miles of Osho Ashram and 0.9 miles of Bund Garden, JEWELZ6 offers accommodation with free WiFi. This property offers room service, non-smoking rooms and free parking. One of our bestsellers in Pune! Offering a restaurant that serves Indian, Continental and Chinese, JM Four Hotel is located in Pune and is just opposite Sambhaji Garden. Free Wi-Fi access is available.